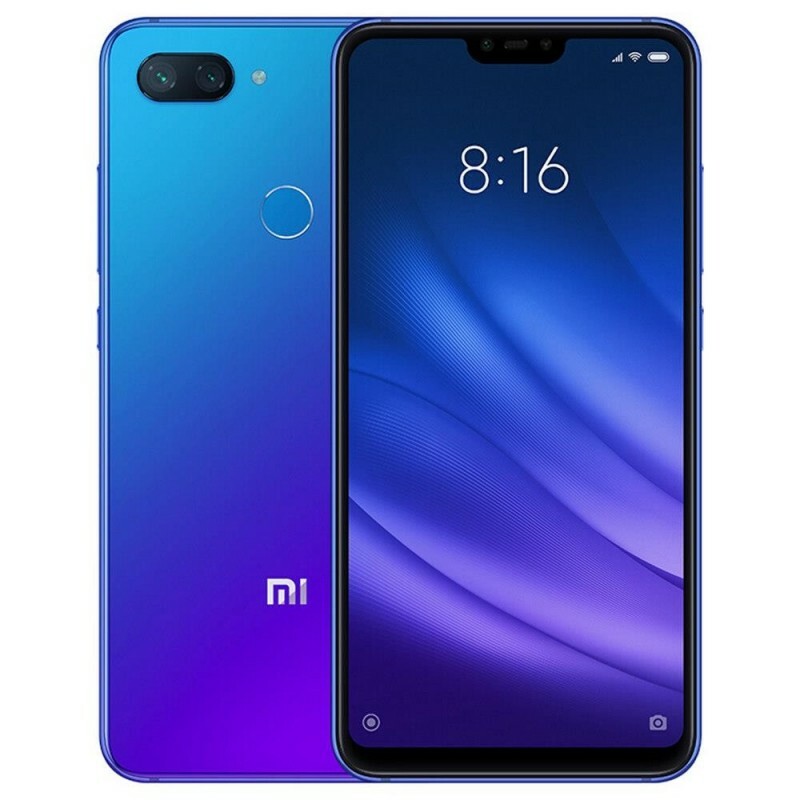 Xiaomi’s latest flagship product, the Mi8, is now available in its Lite version not only with reduced dimensions but also with a reduced price. 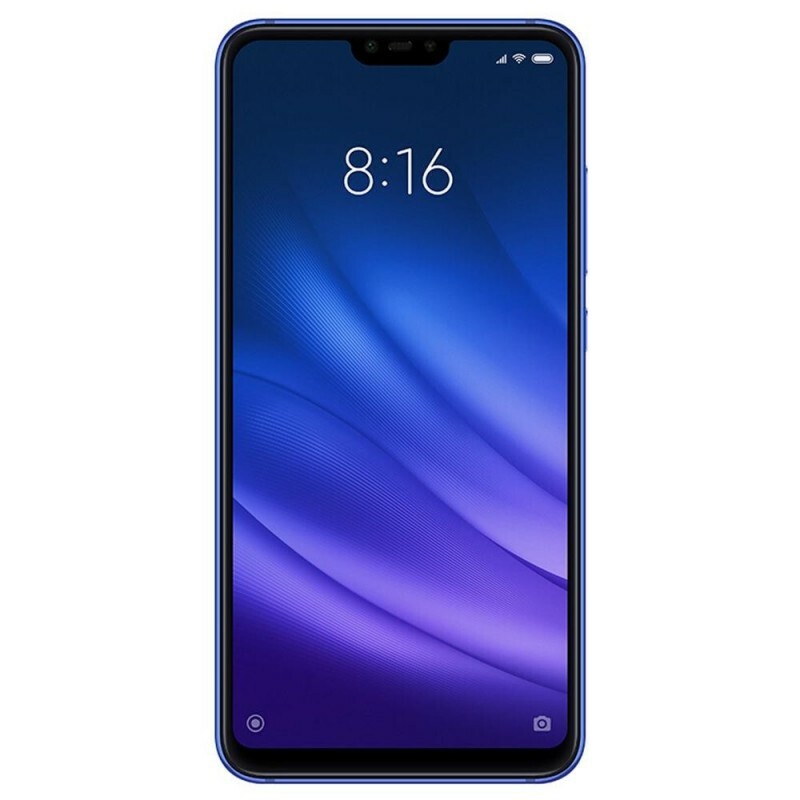 The 6.26” Display with 19:9 aspect ratio 2280 x 1080 FHD+, 403 PPI and 1500:1 contrast, brings you an incredible photo quality with a 45% smaller notch and the 2.5D glass in a stylish full metal frame gives the device a mirror-like gradient back finish. 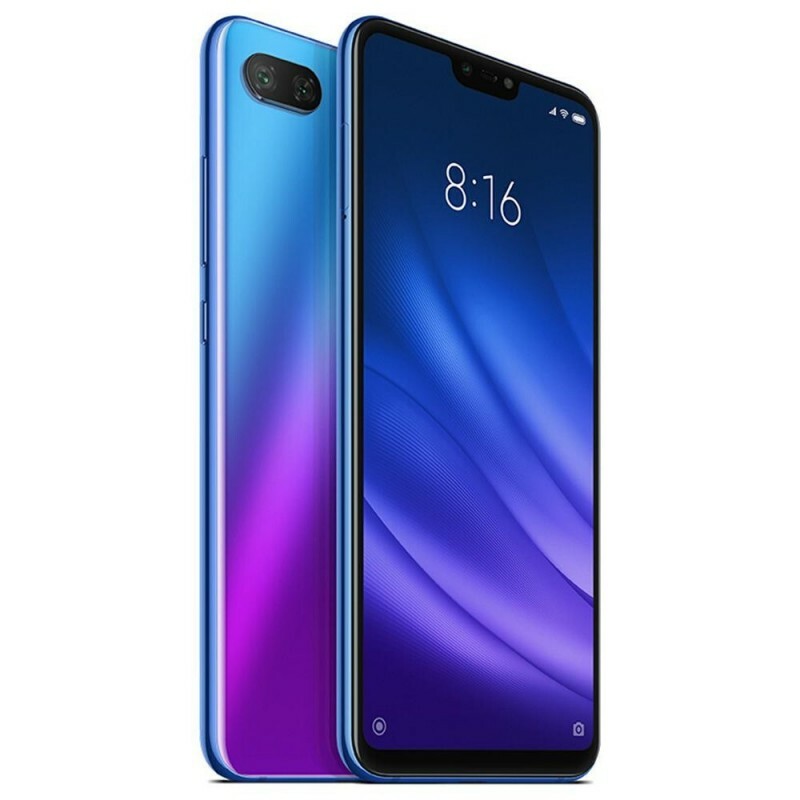 The Xiaomi Mi8 Lite is equipped with a Qualcomm® Snapdragon™ 660 AIE processor that together with the Adreno 512 GPU bring you life-like visuals and up to 2.2Ghz for an ultra-fast performance. It has 4GB RAM and 64GB ROM expandable up to 256GB. The 24MP Sony IMX 576 selfie camera has 4-in-1 Super Pixel technology with AI background blurring, AI scene detection, AI Beautify 6.0, and AI detection of 12 scene categories. Among the other features you will find Auto-HDR, Smart light optimization, Selfie timer, Face recognition and many more. 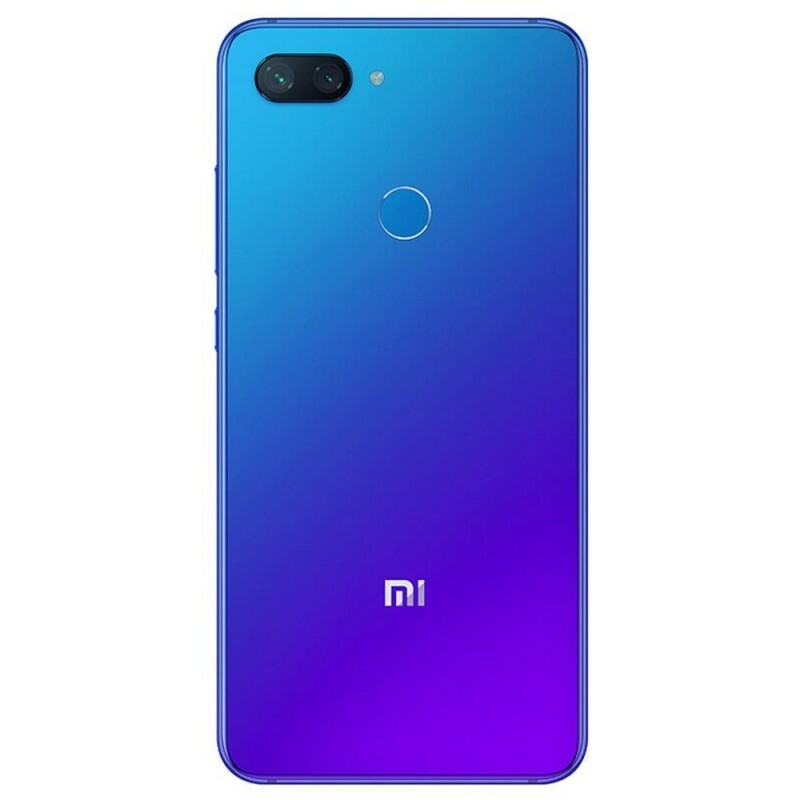 The 12MP+5MP AI Dual rear camera has f/1.9 large aperture, Dual Pixel Auto-focus, Portrait mode with background blurring, Single-tone flash, Low light enhancement, HDR adjustment, Panorama mode, Burst mode, Face recognition, AI Beautify, Video Beautify AI studio lighting and AI dynamic bokeh. 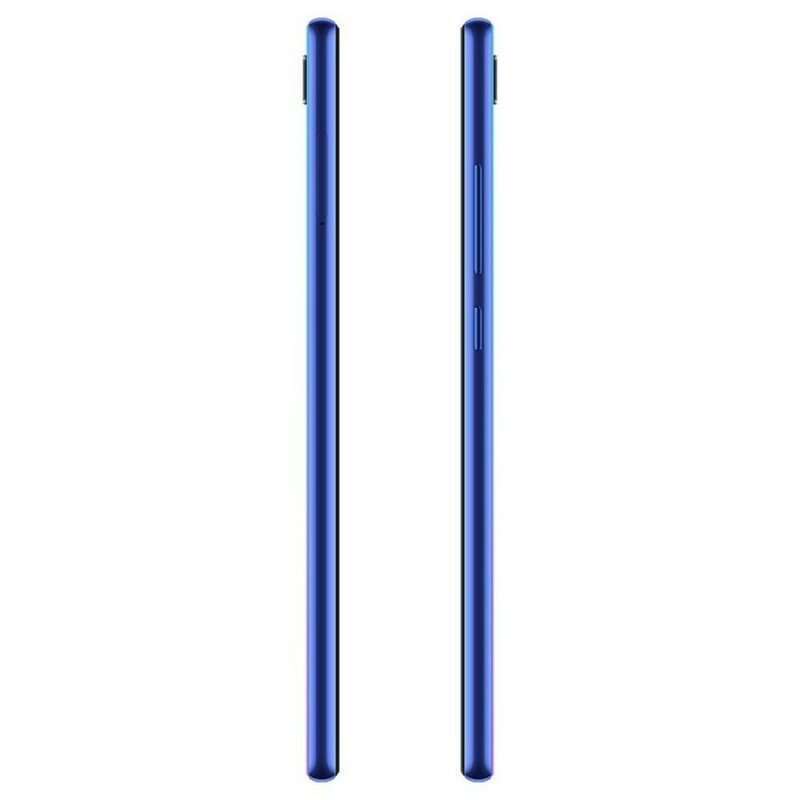 Its reduced size 156.4x75.8x7.5mm makes it extremely portable and comfortable for one-handed use. The device also supports dual SIM cards and simultaneous 4G use. As far as the connectivity is concerned, it supports protocols 802.11a/b/g/n/ac, 2.4G WiFi / 5G WiFi / WiFi Direct, WiFi Display and Bluetooth 5.0. The Operating System is the classic MIUI 9, based on Android Oreo 8.1 that guarantees a seamless performance and an incredible speed in executing all tasks, apps and games. The built-in rechargeable battery of 3350mAh supports QC3.0 quick charging, includes a 5V2A charger and a USB Type-C charging port.